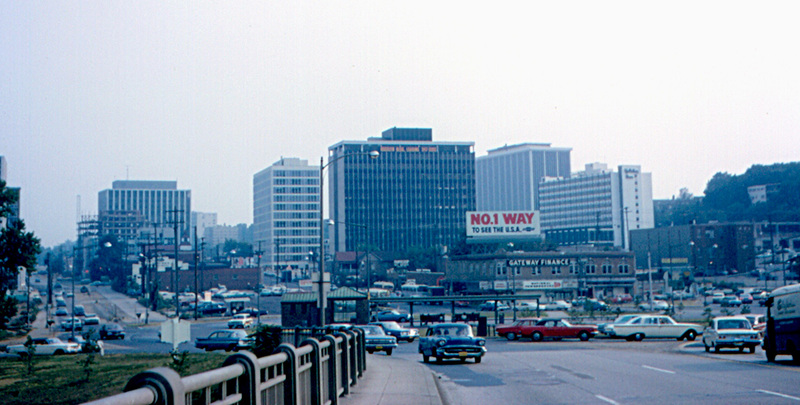 The skyline in Arlington VA has changed radically since this photo was taken in 1966. Rosslyn is located in Arlington VA near Washington DC. Rosslyn now home to many high-rise condos and upscale townhouses. 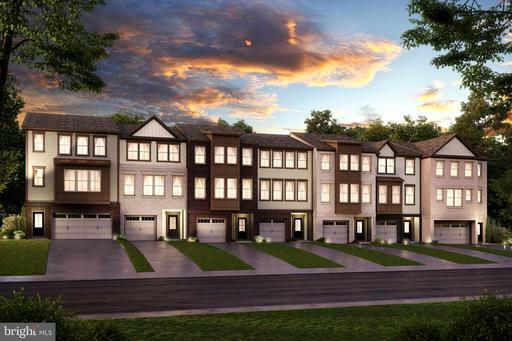 The Dakota Condos are convenient to shopping, restaurants, and Georgetown. 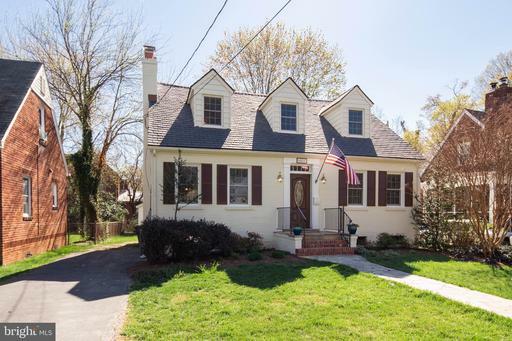 The complex is only one block to Metro and just minutes from GW Parkway. 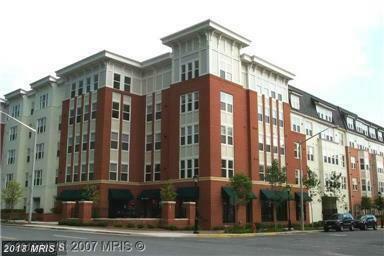 Dakota Condominiums was built in 2002 and located at 1555 N. Colonial Terrace in Arlington, VA 22209 near Rosslyn. 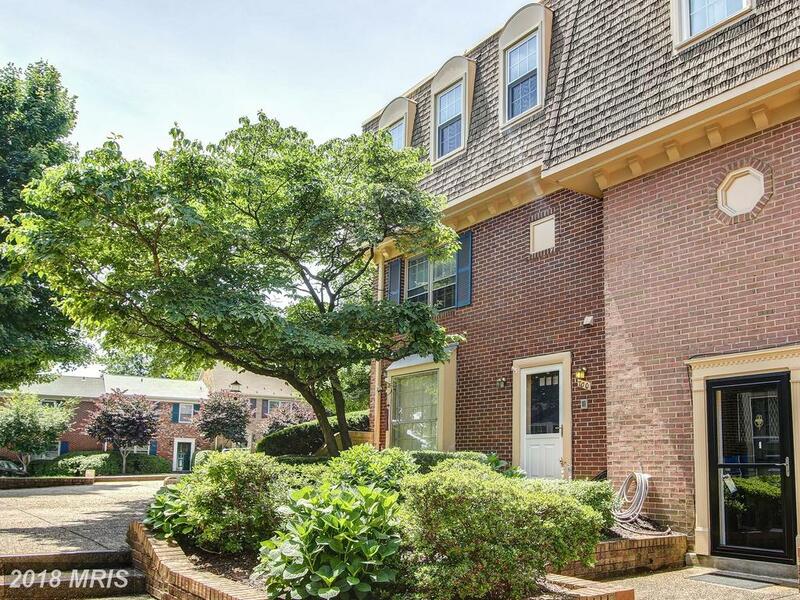 This 7 floor, 14 units, luxurious condominium features 2 bedrooms and 2 baths with spacious floor plans. 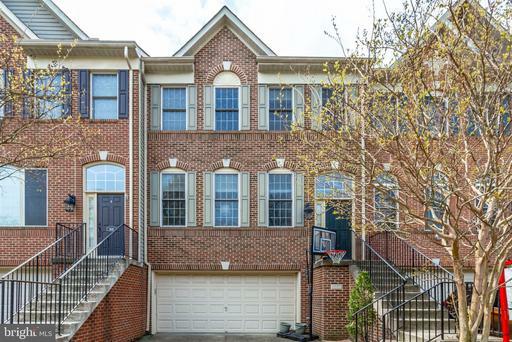 Dakota Condominiums is utterly close to all shop stops, restaurants and Georgetown, with direct access to I-66, Key and Memorial Bridges.